Are you a closet email hoarder? Is your inbox overflowing? Is your email account out of control? Okay people….I have a confession….a deep dark secret if you will! unread emails in my inbox, and in total probably well over a thousand emails floating around my account. Delete, delete, delete!! 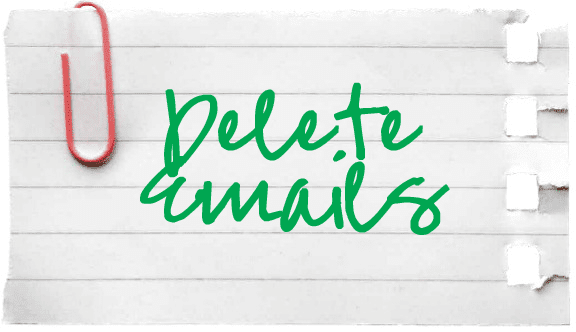 Get rid of all those emails you haven’t read. If you haven’t read them by now you’re not going to! Only keep emails that are important and that you might need one day. For example – correspondence between you and your car insurance company; mobile phone bills; important work emails etc. Lots of the emails, I hadn’t bothered to read were from a whole host of different companies whose mailing lists I had ended up on. 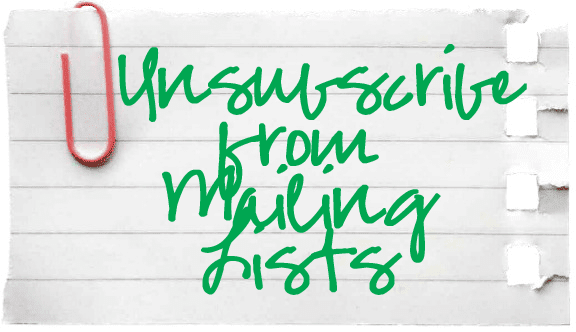 To unsubscribe from a mailing list, simply scroll to the bottom of the email and click on the word unsubscribe. 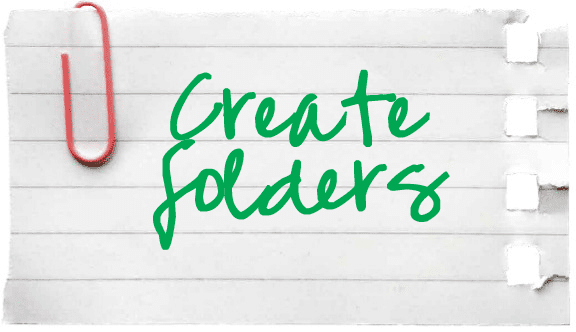 Create folders so that emails can be easily filed away and then more importantly easily found when you need them. Categories I used included House, Work, Cars, Holiday, Internet and Sprout. I also used sub-categories for example under the Internet category there are two additional categories - Phone and Purchases. Set up rules to automatically sort your incoming mail. This takes seconds and will mean that rather than having all your mail sitting in your inbox waiting to be filed or deleted it will go straight into the folder you have allocated it. 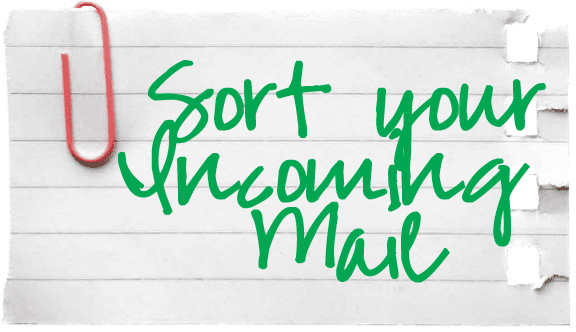 Just remember to look out for unread mail in your folders other than your inbox! 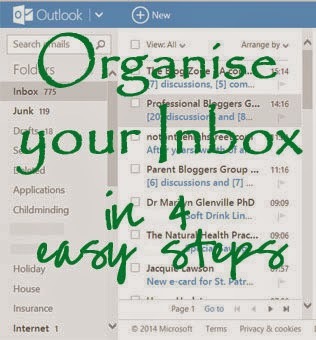 Why not have a go at cleaning up your own inbox? 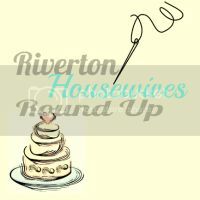 Pop over and join the party!! I know the feeling! I haven't touched my other accounts, but have found that setting up rules so the emails are delivered straight into the appropriate folder is really helping me to keep on top of this account!! Glad to know that I'm not the only one with a huge amount emails in my inbox. At one point I ditched my email and made a new one...lol. Of course, now I do the folders, which is a great tip for anyone to follow.